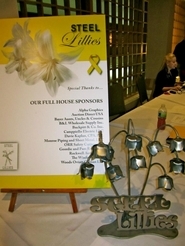 The third annual STEEL LILLIES 5K Run/Walk was once again a HUGE success! 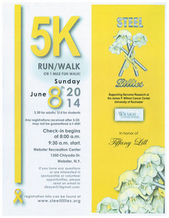 Thank you to all who came out to participate, including our sponsors, volunteers and runners and walkers. A special thanks to Jane Laskey at Webster Parks and Rec for letting us use their wonderful facility and always doing it with a smile. 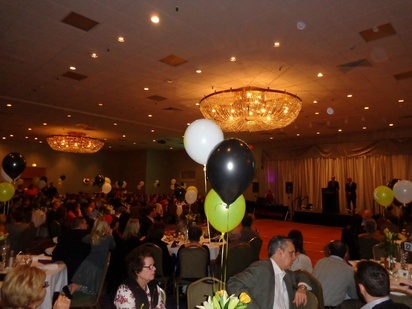 The 2nd Annual "All In for STEEL Lillies" on Saturday, February 8, 2014 was a great success! 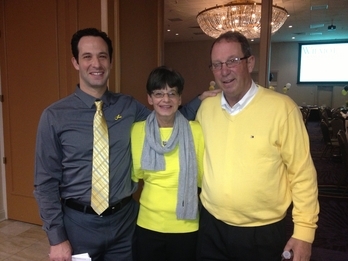 We would like to take this opportunity to thank everyone who came out and helped to raise over $75,000!! !